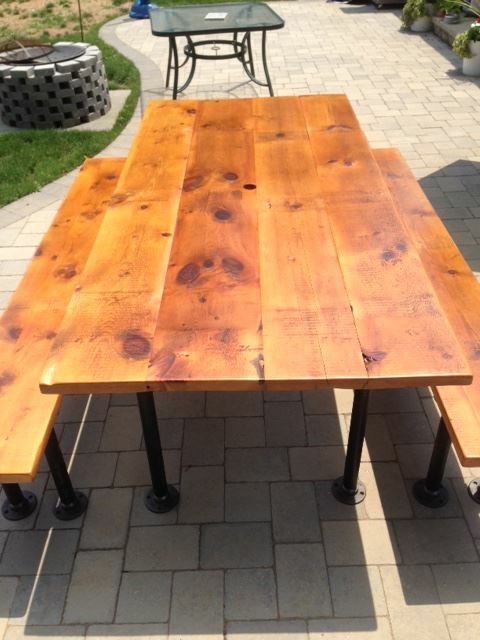 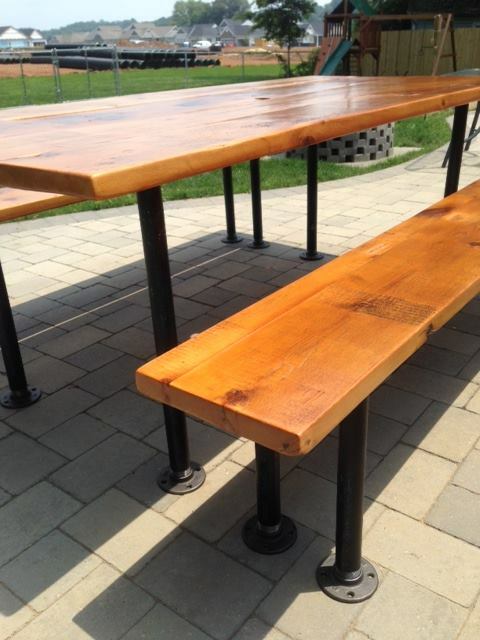 We had the privilege of making this White Pine Barn Floor Plank table and benches for our good friends. Who’s next?! Posted in Uncategorized on July 9, 2015 by sharp_admin.